DU All unit admission test was held on 14, 15, 21, 22 & 28 September and 12 October 2018. 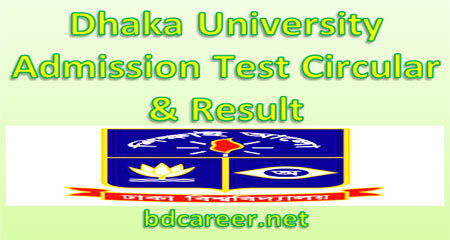 Dhaka University All Unit Admission Test Result 2018-19 published & found here. Dhaka University Online Admission 2018-19 Application starting from August and ending on 28 August 2018. 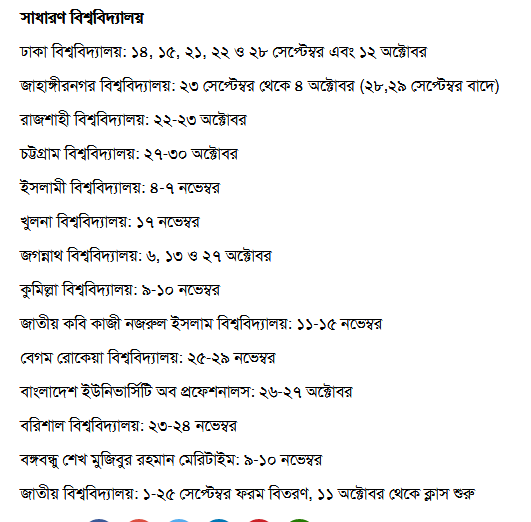 Home Economics Admission Under Dhaka University Online Application. BSC Engineering & BSC in Textile Engineering Under the Faculty of Engineering and Technology (Technology Unit) University of Dhaka Online Application starts from August 2018 and ends on 28 August 2018. 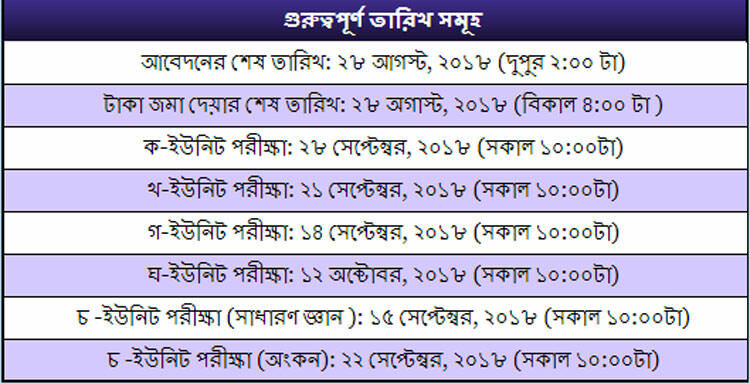 Dhaka University admission for the Academic, Sessions 2018-19 was held on 14, 15, 21, 22 & 28 September and 12 October 2018. In a returned SMS you will get your result. Dhaka University is the oldest university in modern Bangladesh. Established during the British Raj in 1921, it gained a reputation as the “Oxford of the East” during its early years and has been a significant contributor to the modern history of Bangladesh. Bengali name of Dhaka University is Dhaka Bissobiddalay also known as Dhaka University or simply known as DU. It’s founder Syed Nawab Ali Chowdhury, founded in July 1921. 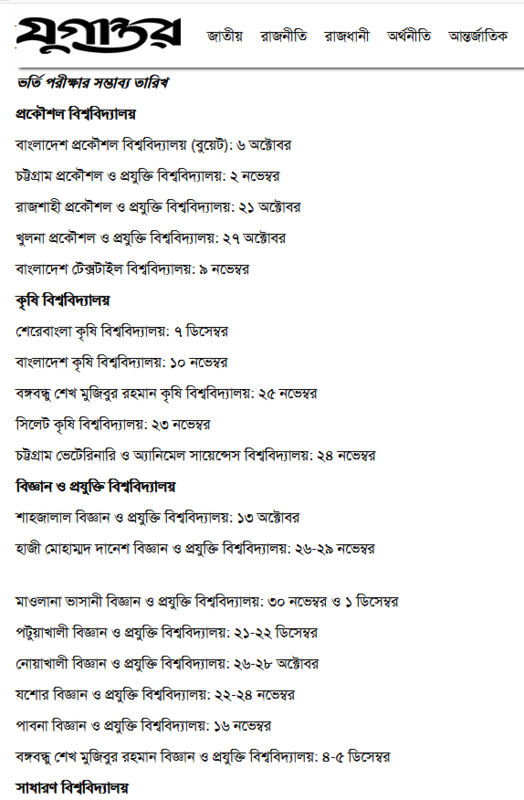 Dhaka University Admission 2018-19. Dhaka University simply DU is the largest public University in Bangladesh, with a total student body of 33,000 and a faculty of 1,800. It was identified by Asia Week as one of the top 100 universities in Asia.